← What Do You Find? Amen! 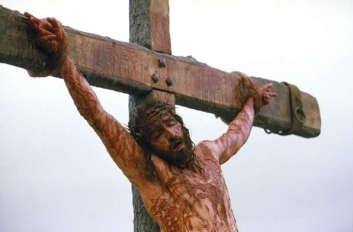 May we truly understand the tremendous sacrifice our Lord and Savior made for the forgiveness of our sins. Blessings!